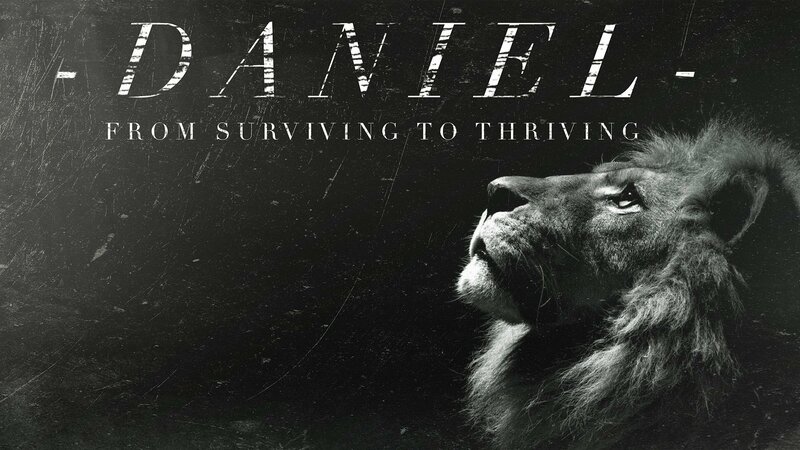 We have been walking through the book of Daniel and seeing how we can look at this book in God’s word to determine how we can live in a culture that is removed from God and move from surviving to thriving in that culture. Today, we look at the well known story of the golden image and the fiery furnace. What are the pressures we face in the culture today and how can we respond to them? What things are revealed as ‘precious’ inside of us when we are encountering those pressures in the culture? Open your Bible to Daniel 3 and join us as we continue our journey through this book to discover how pressure on the outside will reveal what is precious on the inside. INTRO> Let’s be honest, there is no introduction needed after that text! Wow, this is serious! CONTEXT> We are in Daniel chapter 3, this is another event in the life of Daniel. We see and here what the situation is, the question is, “Why is this event recorded?” Remember this was written to people living in exile and to give them hope. The same is true for us. It’s not just cliché saying like “Stand up when everyone is bowing down.” though that’s true. Big Idea> Pressure from the outside reveals what is precious on the inside. CONTEXT> Look in v28. It totally jumped out at me this week, the entire summary and the application is in this one verse. We also have to understand what was in Daniel and his friends heads, God’s top 10, right? APP> This is still true for us and even more so in light of the cross! So how do we handle this pressure? how do we handle this tension? v4“You are commanded oh people… to worship the image…” So we see that King Neb builds this huge statue and give a decree that everyone needs to bow down to it. We don’t know what the statue is but it represent Babylon and the spirit of it. v14 “is it true that you don’t worship my Gods..” his language is interesting here and I think we can learn from this. Notice, the pressure isn’t to STOP worshiping Israel God’s but it’s to worship BOTH. APP> People will say, “That extremely intolerant.” Well look at King Neb, he is doing the very thing that he says that they can’t do, which is make somone do something, do you see the irony there? So when people say, “You can worship Jesus but don’t put those beliefs on anyone else?” They are putting their beliefs on you, that’s intolerant. v16 “Oh Ned we have no need to answer you in this matter…” Here we see something interesting, now remember, this was the LAW of the land at the time but we see these men not run but rather engage. v17-18 are huge it shows how they entrusted this situation and pressure to the Lord but there are three main things i want to show you. Trust God’s Power- “Our God whom we serve is able” Yes and Amen, wow that’s powerful! C. Trust God’s Presence- v25 “ I see four men..” Who is the fourth man? Notice to v29 “rescue in this way. APP> God never promised to protect us from trials. He promised to be present with us in trials. Interesting isn’t it, the way God’s saves is that he suffered like his people. This furnace is mentioned again in the NT, by Jesus Christ himself. Do you value comfort over obedience? Where is God calling you to take a stand?